Is Backblaze Down Right Now? @backblaze can I rename an external drive without causing problems? I tried to do this but got an error message so didn't like to proceed. @backblaze is it possible to stop the no license notification which appears every 1-2 hours on mac? Ok am I wrong or is Backblaze not very good? @backblaze customer support is freakishly good. @backblaze Can someone assist me with unresolved issue? I've lost access to my account. 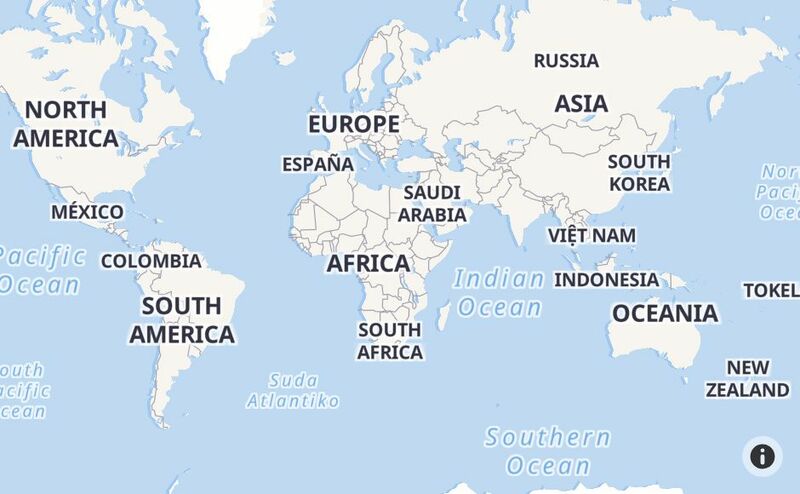 @backblaze why no yubikey support? Has anyone managed to get the support team at @backblaze to respond to emails? @backblaze i just bought but it's telling me my computer is not licensed. how do i fix this? @backblaze Why do my drives never show up in your iOS app? It just never stops loading! @backblaze are you having issues right now? I cannot log into my B2 account. And if @backblaze would support ZFS, it would be the ultimate backup/cloud storage service :). 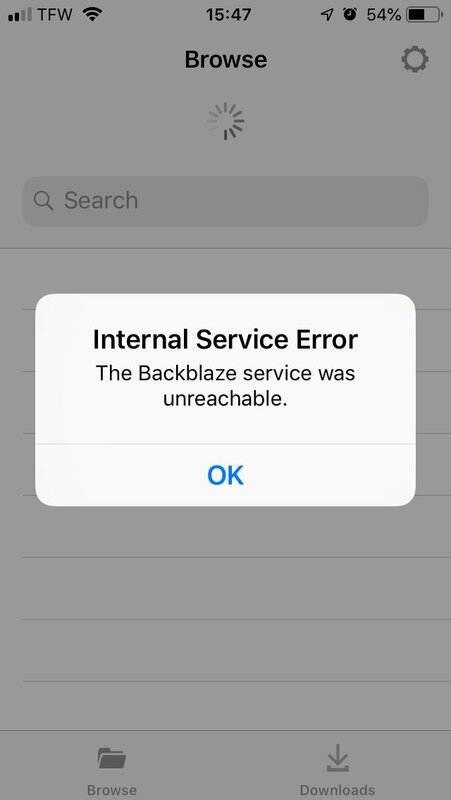 @backblaze Getting this error from iOS app. Any ideas? Thanks. I just discovered restic and I think it's finally time to get some proper cloud backup server (probably backblaze). @backblaze Can't log in and can't get a password reset email. And your chat team is at lunch. I need a file. What's up?